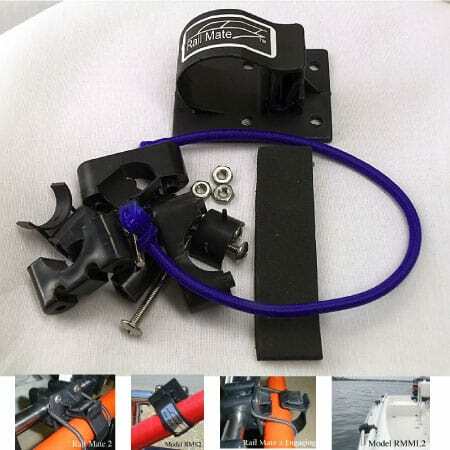 Official Fishing Rod Holders & Push Pole Holders - Gear Made in the U.S. 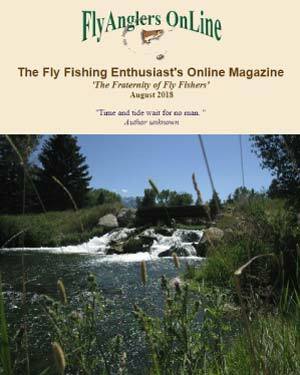 Fishing Gear Handcrafted in the U.S.A.
Our handmade custom product offers a line of Shallow Water Fishing Gear dedicated to helping the light tackle angler increase his success while fishing the backcountry flats, rivers and lakes anywhere they are found. 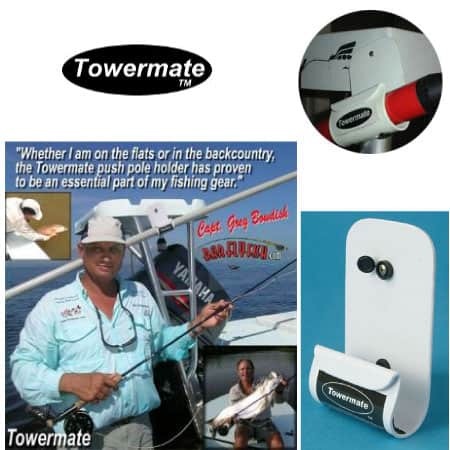 Our name brand items are top quality and are backed by a 100% lifetime warranty! 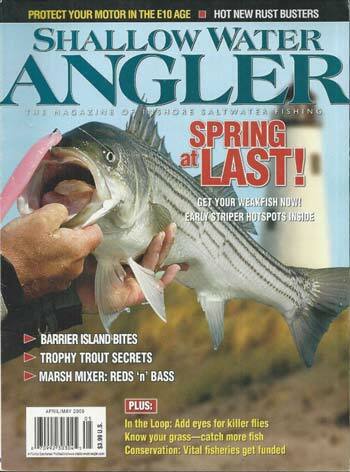 Come on in and check them out as well as all the other products we endorse. 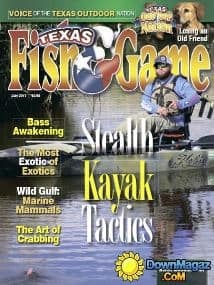 "Fish it Right!" 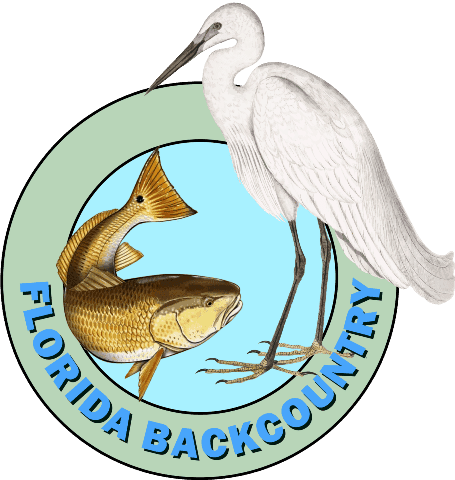 with Florida Backcountry! 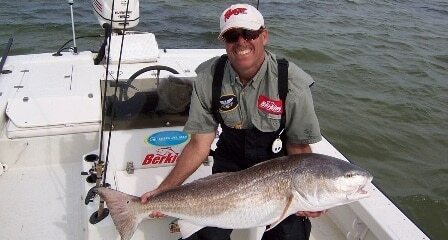 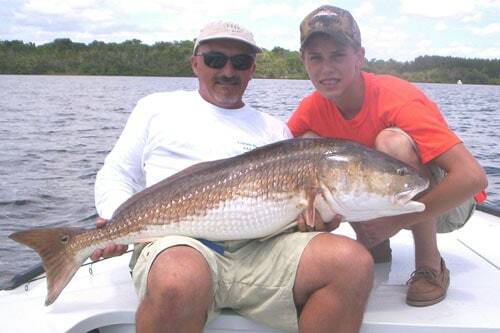 Providing simple solutions to obvious problems that the shallow water, flats fishing angler encounters. 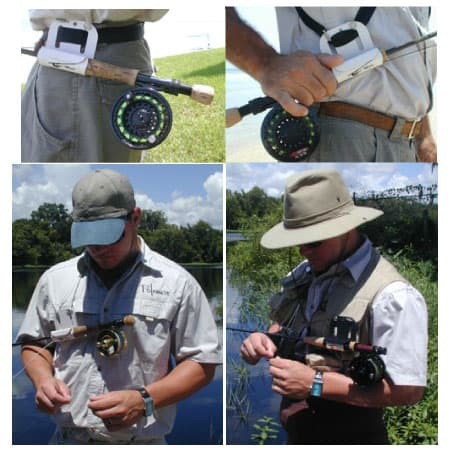 Our products definitely help anglers catch more fish by allowing them to silently stow their push pole, fishing rod or paddle instantly and silently. 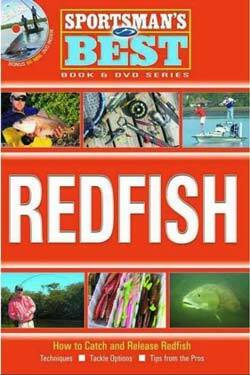 In 1980 Captain Ron Rebeck moved to Florida to pursue his dream and passion of fishing Florida's great backcountry fisheries. 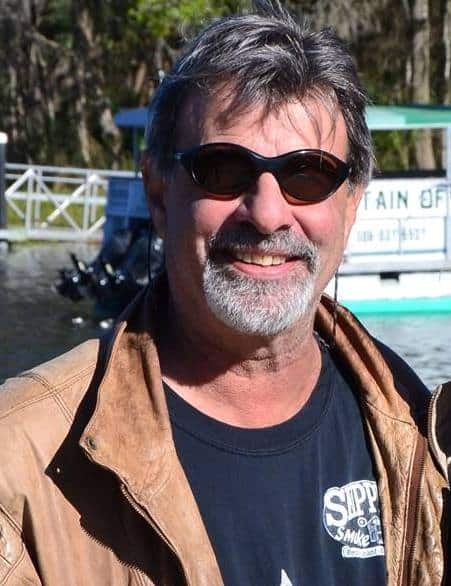 Being an avid light tackle angler and fly-fisherman, he began guiding in the Mosquito Lagoon/Indian River area of central Florida around 1984. 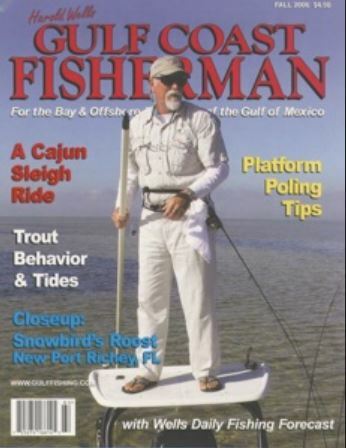 Thus was born his first product which he called the PoleMate™. 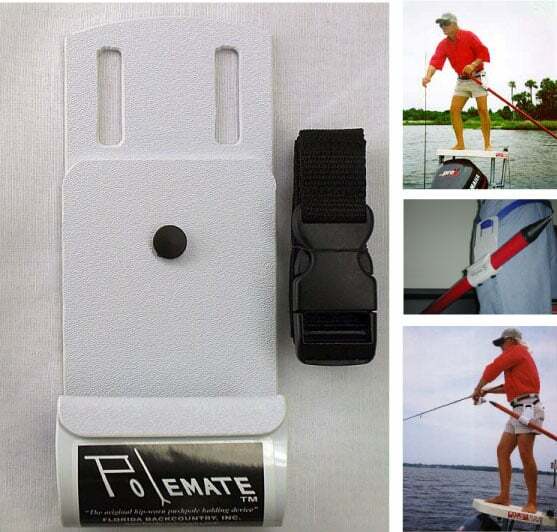 The PoleMate is the original hip worn push pole holder. 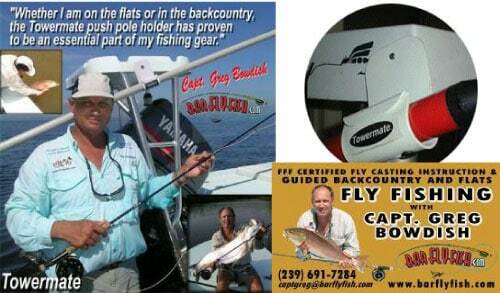 Its a belt worn flats fishing aid which serves as a push pole holster for your Stiffy push pole while poling a skiff and fishing alone off of a poling tower on a skiff or on the flats. 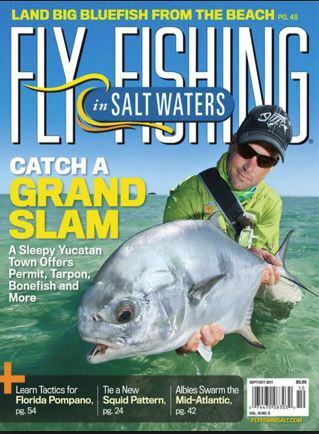 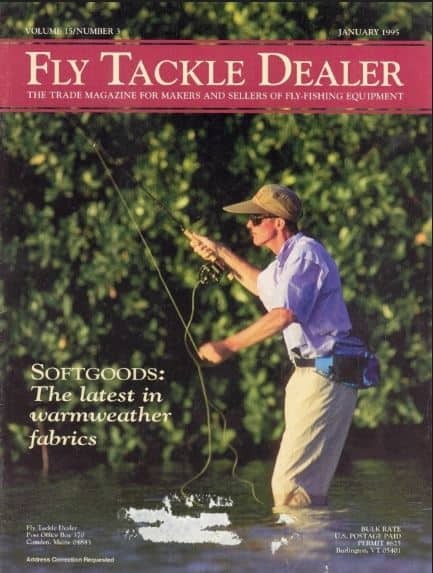 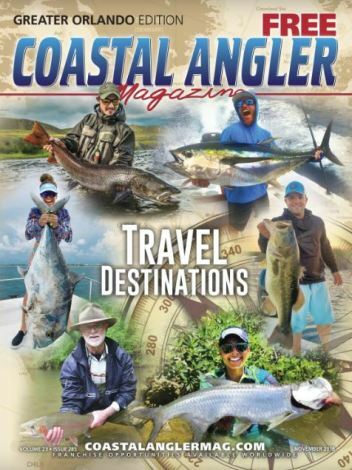 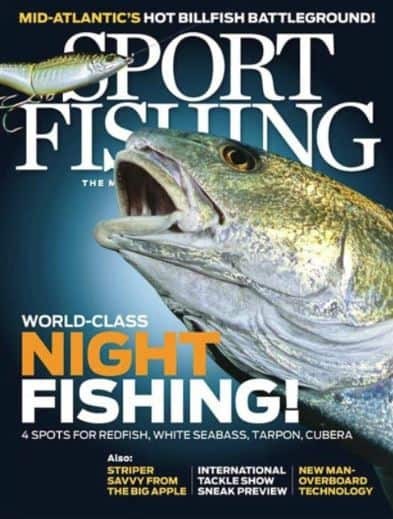 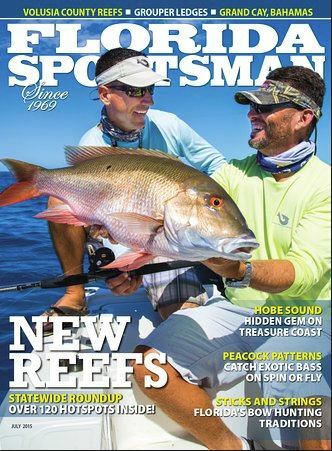 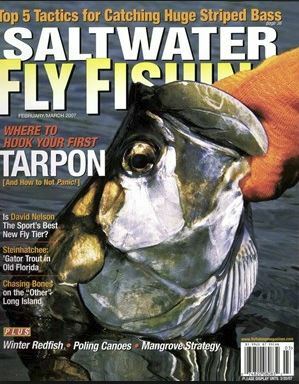 sport fishing's trade publications & periodicals! 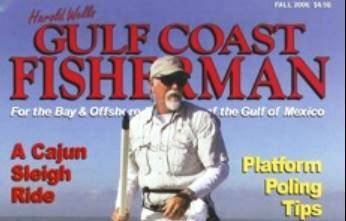 Harold Wells "Gulf Coast Fisherman"
Captain Gordon lists the PoleMate on his website under "PRODUCTS AND SERVICES I ENDORSE" and also in his book which can be found on Amazon under Appendix II "Some Products I Like to Use".